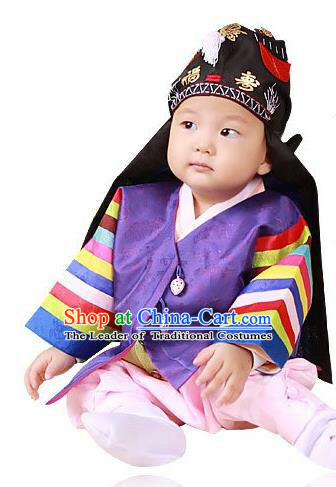 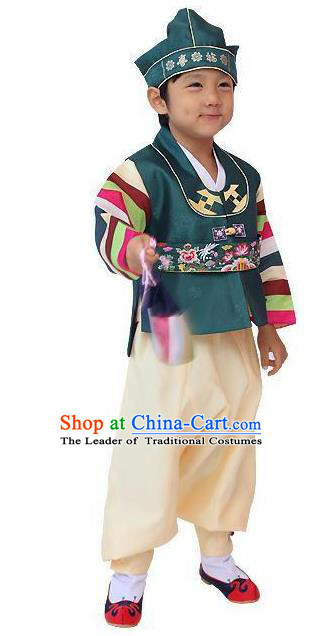 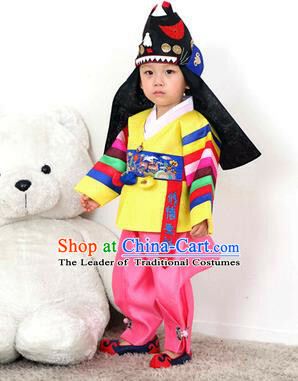 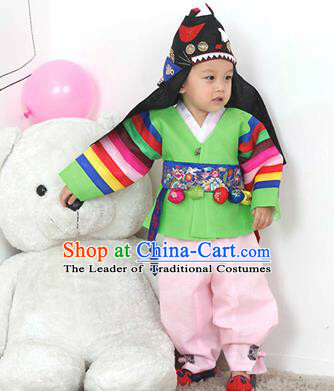 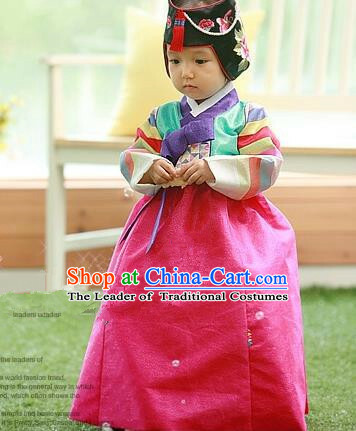 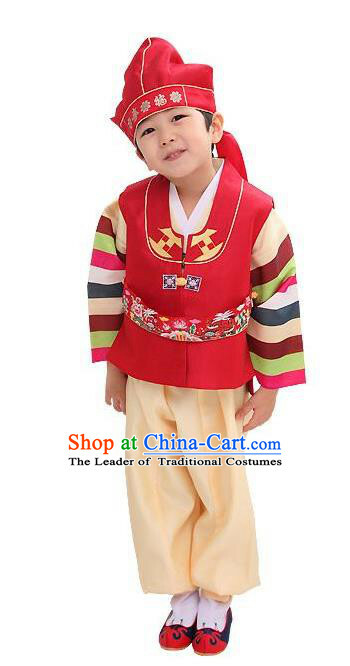 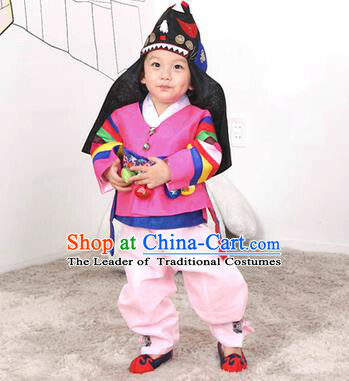 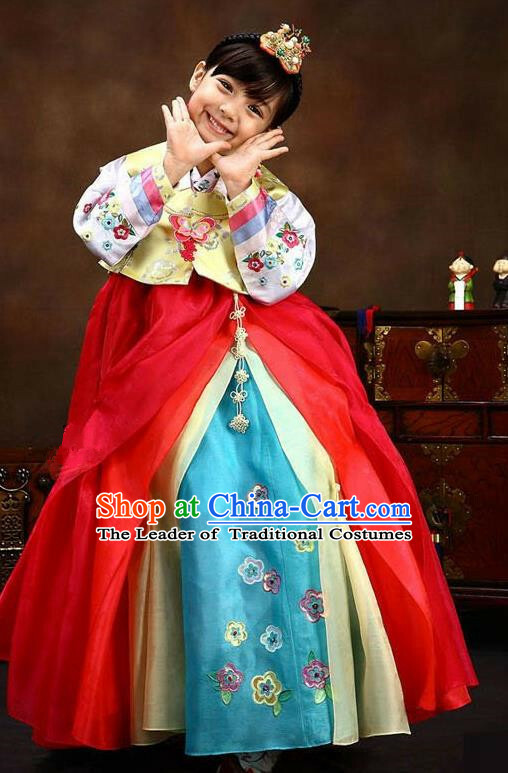 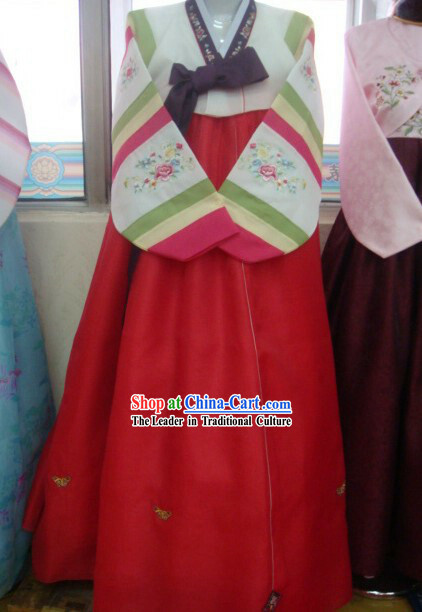 The Korean costume is called hanbok. 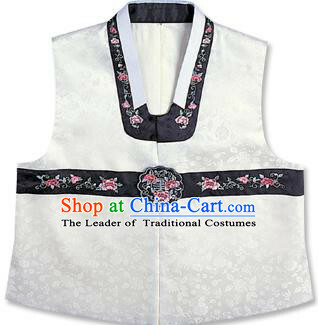 It is characterized by simple lines and no pockets. 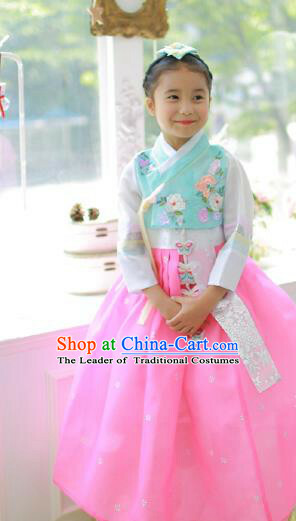 Hanbok are worn by Koreans of all ages, particularly on traditional holidays and when attending social affairs having a Korean overtone. 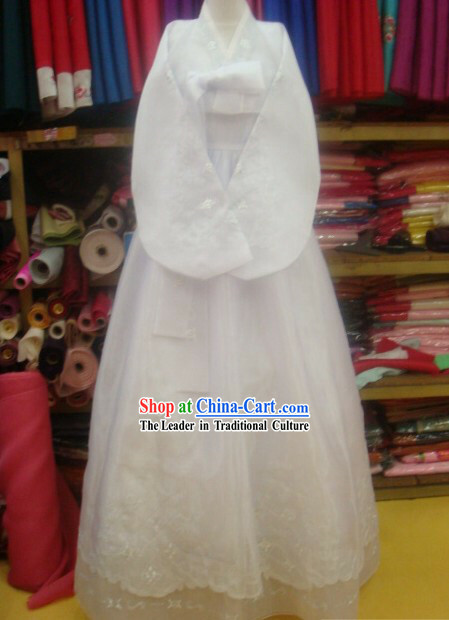 Size: Please specify the exact size of your shoulder, waist, hip and beast. 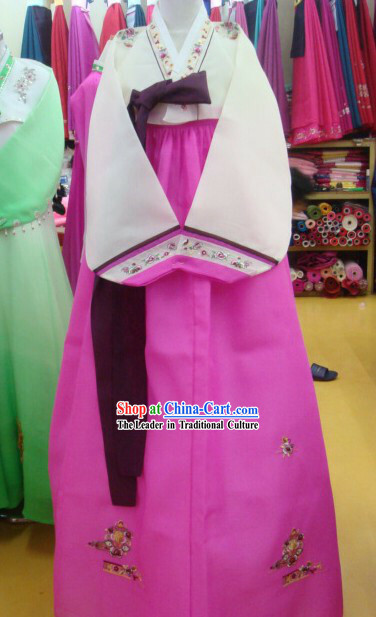 Your height and weight will be helpful too. 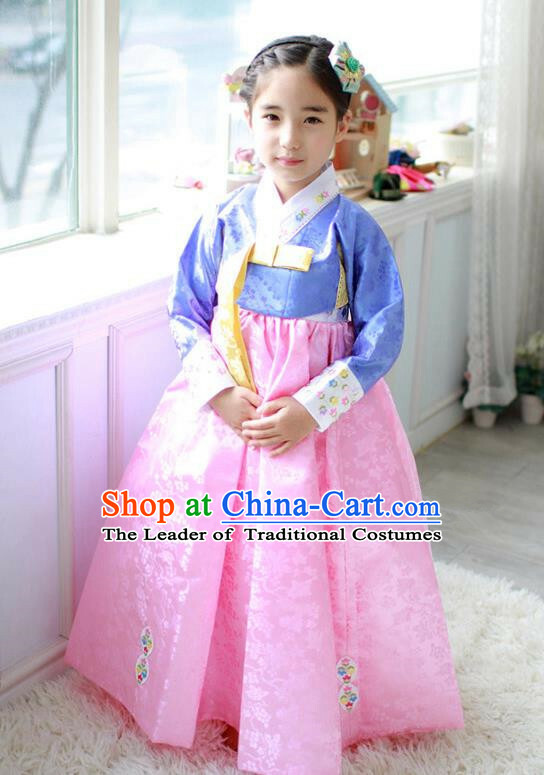 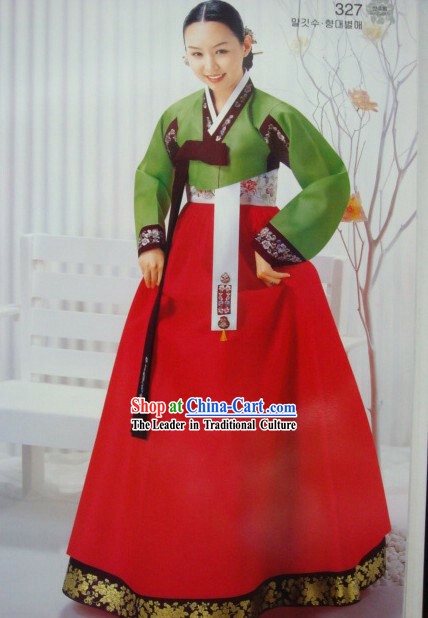 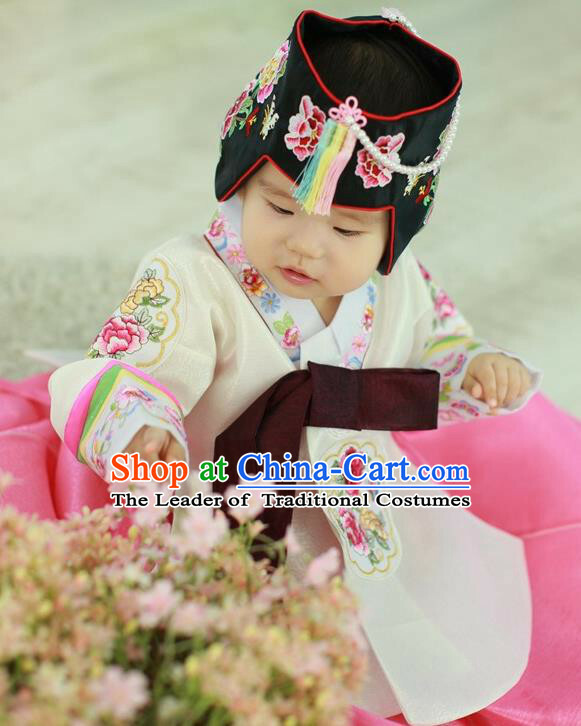 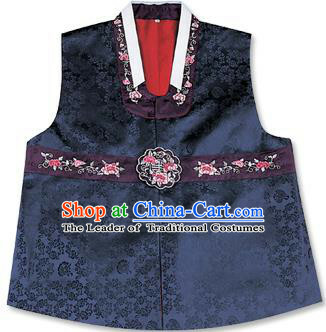 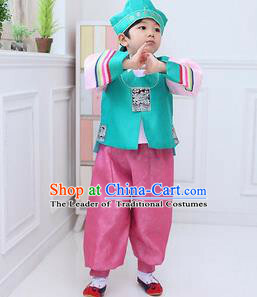 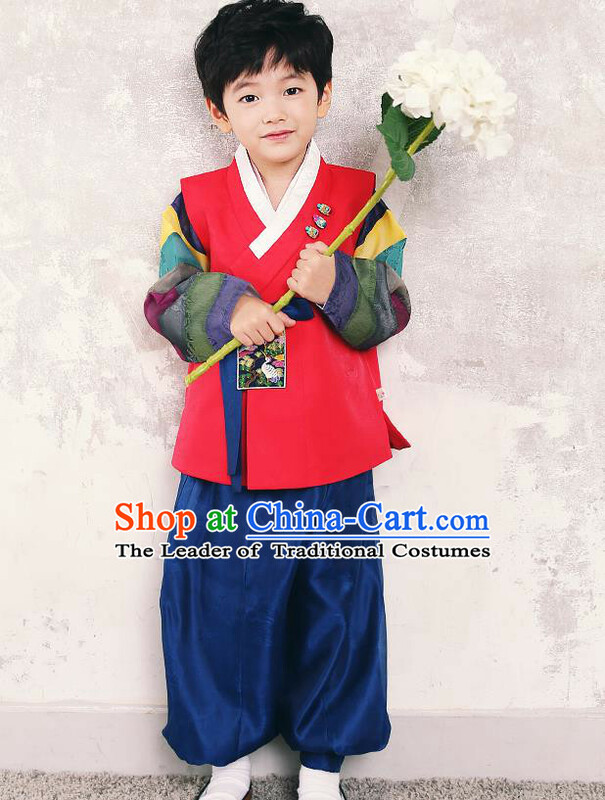 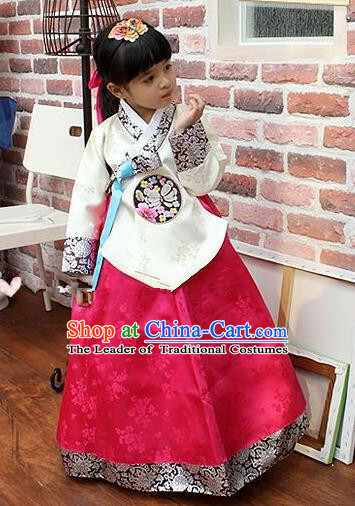 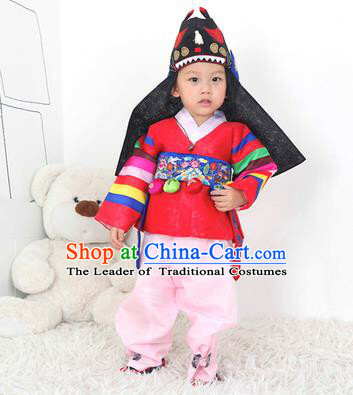 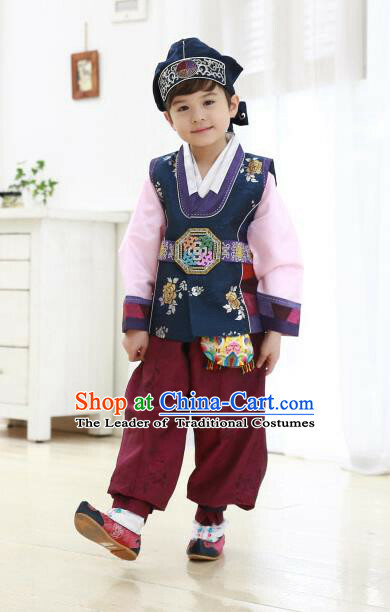 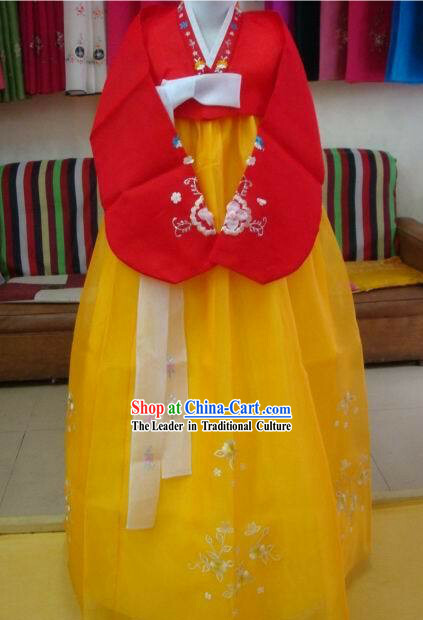 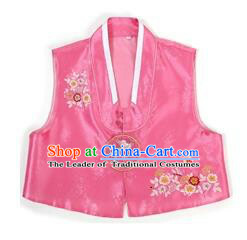 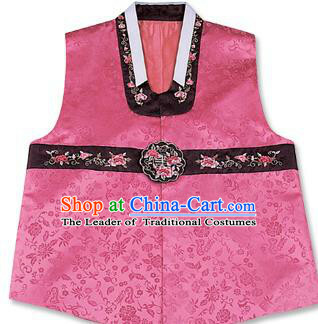 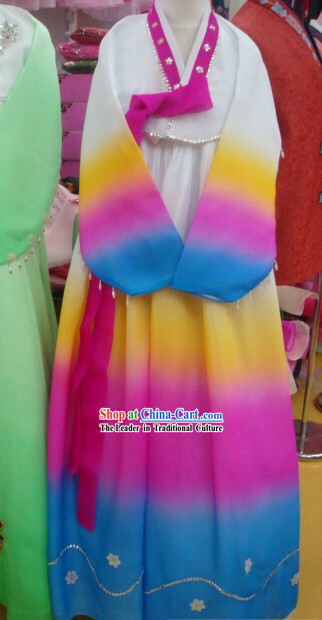 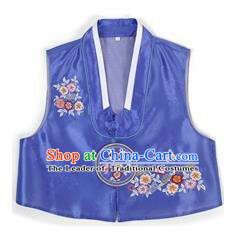 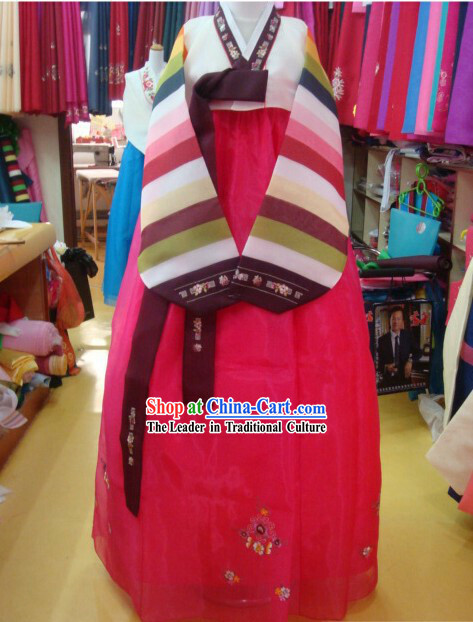 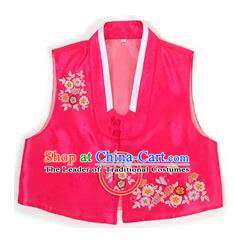 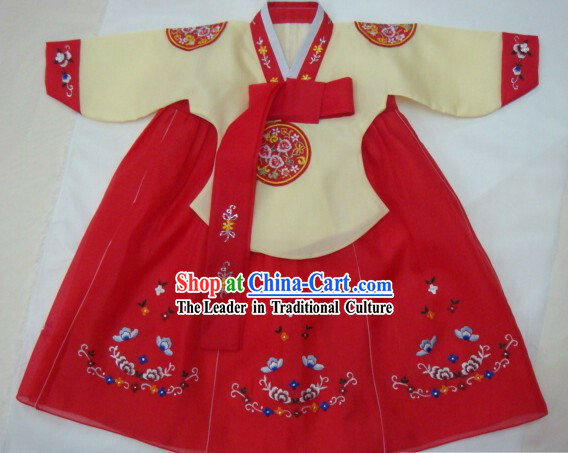 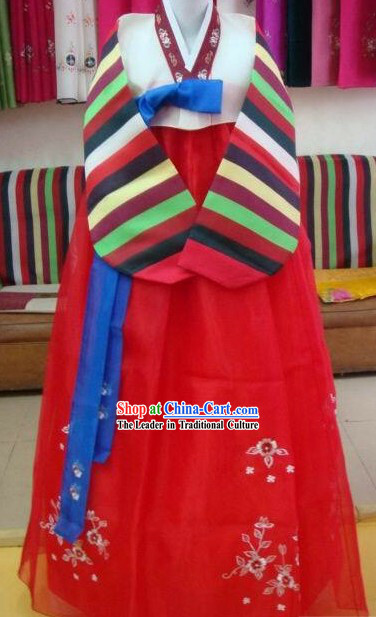 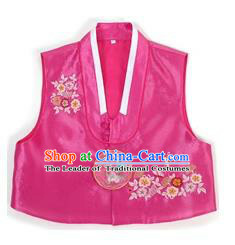 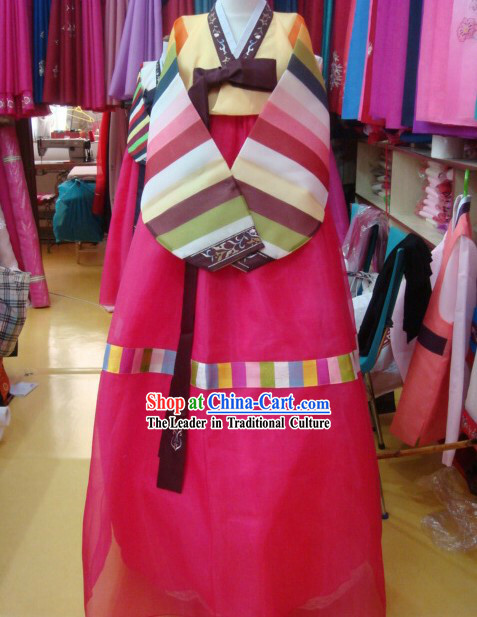 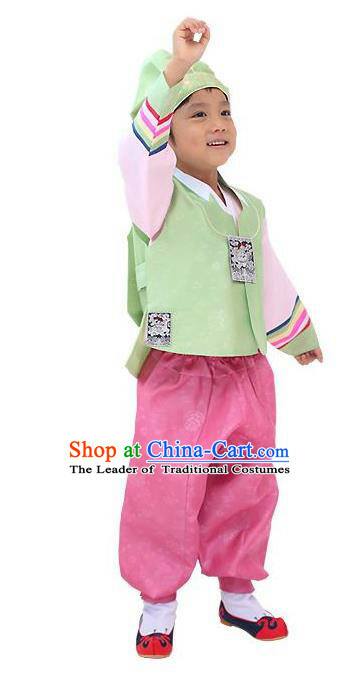 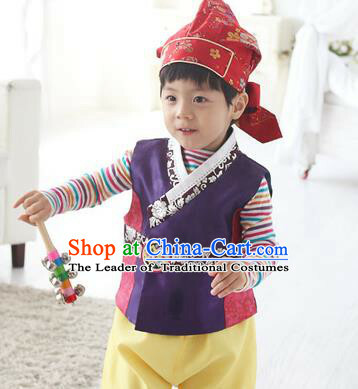 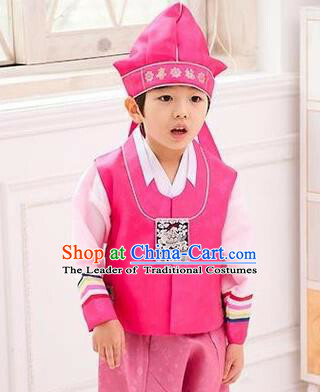 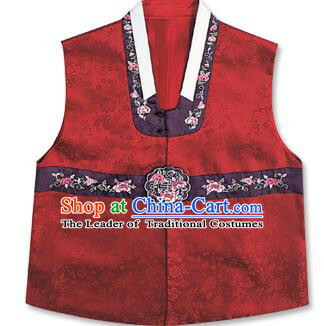 We will make one perfect Korean hanbok specially for you.